Snowden, the former NSA contractor who has leaked details of the agency’s worldwide surveillance activities, will seek an extension after Russia’s approval for him to stay expires on July 31, according to a Wednesday report in Russia news site RT.com. 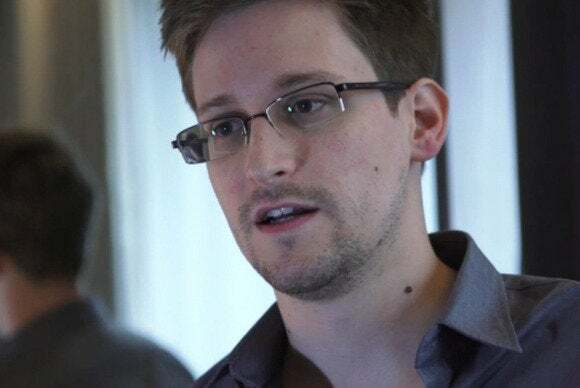 Snowden, living in Russia for the past year, has submitted documents to “prolong his stay,” said his lawyer, Anatoly Kucherena, quoted in the story. Kucherena did not tell RT.com if Snowden was seeking a new residency status, such as Russian citizenship. A decision on Snowden’s status is up to the Russia government, the lawyer said. Meanwhile, Snowden’s leaks continue to generate news. On Wednesday, The Intercept reported that the NSA and FBI have covertly monitored the emails of prominent Muslims in the U.S. including civil rights activists, professors and lawyers.